With our school, we have some options for programs beyond the school day. More information about goals, programs, and fees can be found on their website. 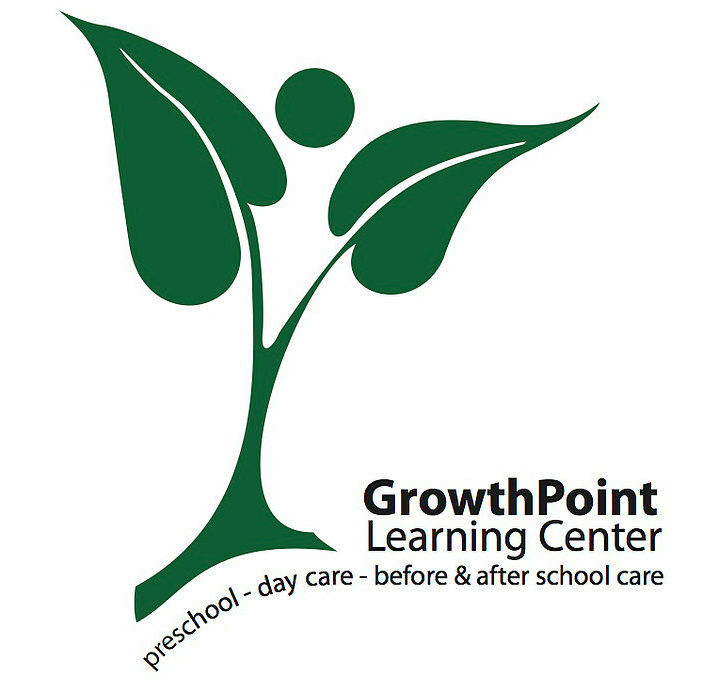 Please note: As of August 2018, GrowthPoint will be closing and the new provider will be Nurturing Hearts Montessori. 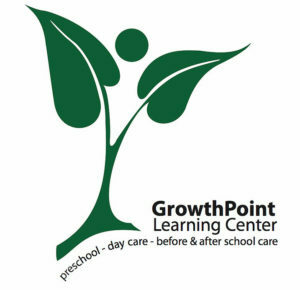 Please contact them for information on before/after school care and/or preschool. We also have a partnership with the Township of Langley Recreation to offer the Active Kids recreation program from dismissal until 4:45 each day. Facilitators from WC Blair will come to our school on all school days (including early dismissal and half-days) to provide active programming for registered children. If you are interested in this, please click on the links below. Registration is flexible (you can go 1-5 days per week and can cancel with notice) and all registration is done through WC Blair and the Township of Langley. Note that this for AFTER school only and is not offered as a before school program.